Sorry, this book is no longer available. Seattle, WA: Dock Street Press (2015) First Edition. Signed. Paperback. 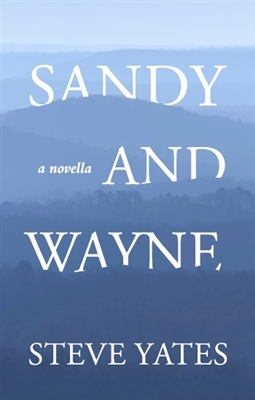 In Sandy and Wayne, Steve Yates reveals his talents in this gorgeous sweep of prose. 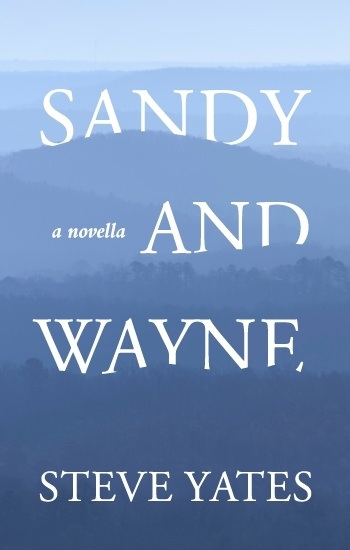 Arranging his characters intimately against the vast Ozark Mountains, Yates moves flawlessly between the lives of Sandy Coker and Wayne Sheridan to the road crews reshaping the land. From their harbored ambitions to the secret that threatens to pull their lost hearts apart, this beautifully written novella tells a story of worlds colliding, of truths and consequences, as two people fall in love, reluctant to change with the world around them.